Home news President Donald Trump signed the United States Music Modernization Act into law today. We all knew this was coming, soundcloud talk about it some time ago, everyone talk about it, after years of efforts by a host of major players in the music industry, the Music Modernization Act has officially become law with President Trump’s signature today. The thing is that the music industry is one of the most powerful industries, that is reflected in the progress and development of legal issues and copyright. Undoubtedly now, streaming systems have been the most used to listen to music, it is for this reason that these industries seek to improve the conditions for them to get a better pay off, when users listen to music online and under a streaming platform, this in order to obtain better dividends for authors and artists that are reproduced via streaming. The artists deserve this, that is not in discussion, but there is something the users may want to know, and it is about the price and if are going to be the users or the streaming company, which will cover the extra expenses in dividends, This is the question I ask myself, wil this laws will affect the users, or the streaming companys. 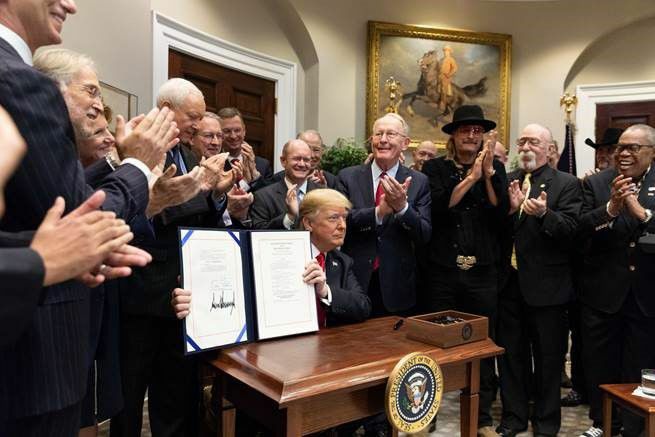 Music Modernization Act was signed into law today by President Donald Trump, witnessed by a smattering of industry executives and such recordings artists as Kid Rock and John Rich, the president's besties. 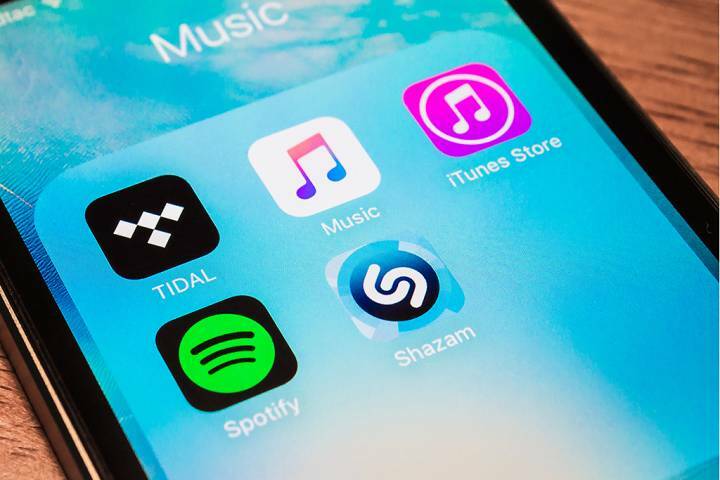 The act, which passed unanimously through the House and Senate, aims to update antiquated US copyright and licensing laws for the streaming era. Its goal is to simplify the process of licensing music so that rights holders are more fairly compensated when their music is streamed online. It will iron out the most complicated part of the process—figuring out who the rights holders are—by creating a single licensing database called the Mechanical Licensing Collective. The MLC will ensure that payouts end up with the correct artists and labels. It also includes a piece of legislation called the Allocation for Music Producers Act, which specifically aims to get producers and engineers better royalty payouts from satellite and online radio (it's the first time producers have been mentioned in US copyright law). "You like this legislation or do you hate it?" Trump reportedly asked his invited guest Kid Rock during the signing ceremony this afternoon. "I like it," replied Kid Rock.